2.1 Channel mixer amplifier with built in DSP. 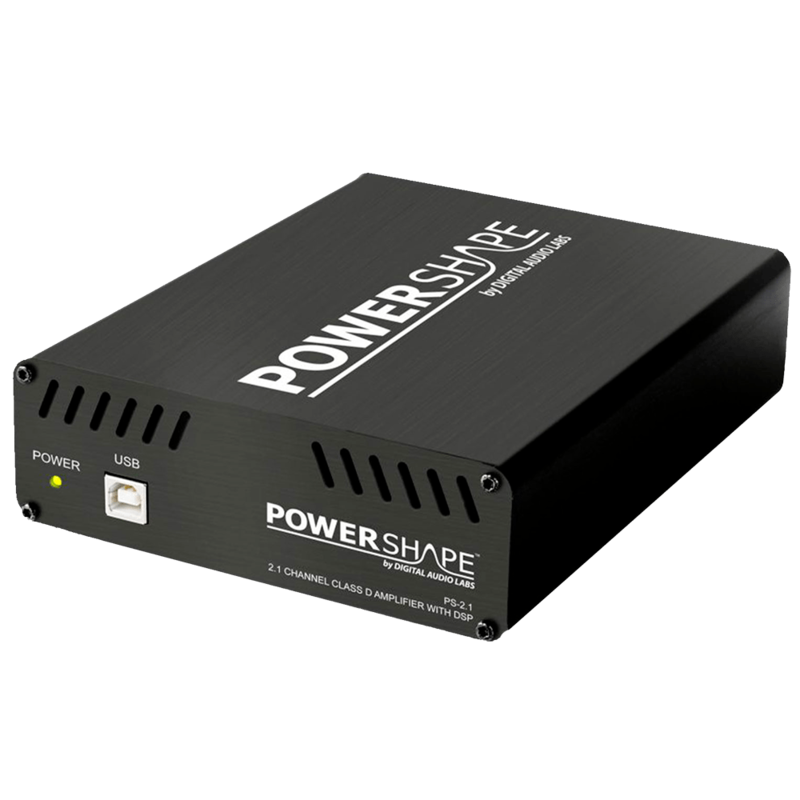 PowerShape mixer amplifiers with DSP form the basis of many of our OEM projects. 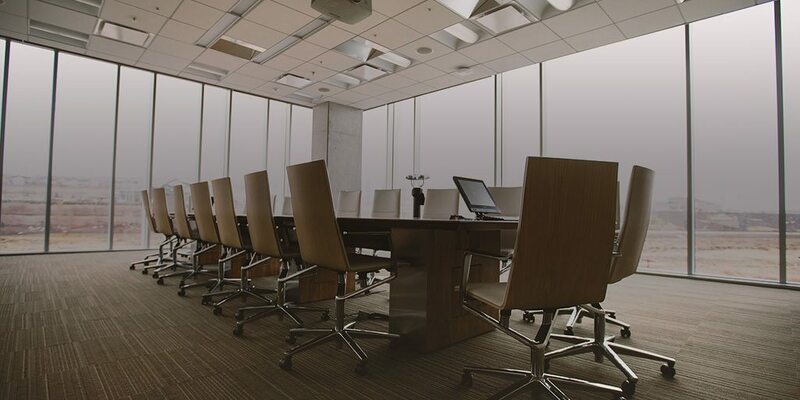 Find out how we can work with your team to help you develop mixers, amplifiers, DSP, or all in one.